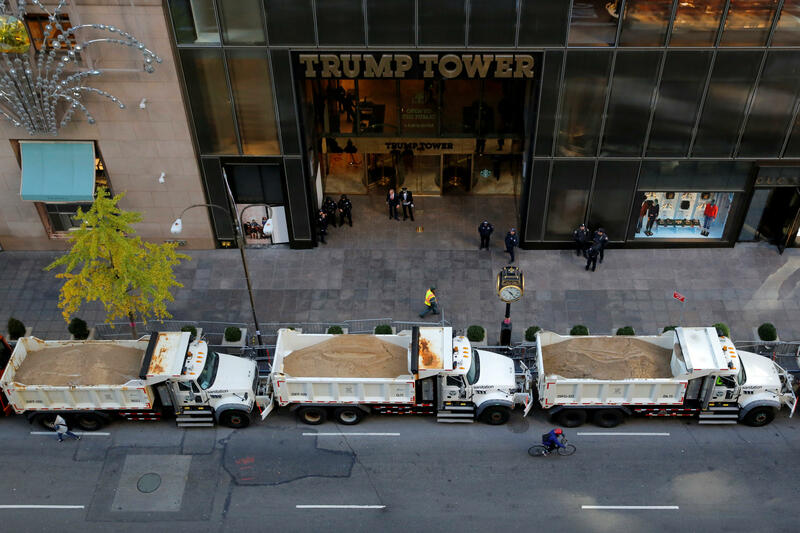 Senior Donald Trump transition staff will conduct their first briefing with the president-elect this afternoon at New York’s Trump Tower, two sources familiar with the planning tell CBS News. What does Trump's victory mean? The key subject of the briefing is filling cabinet posts. Trump will be presented the top recommendations for cabinet secretaries. The team is also prepared to vet any additional names Trump may mention for consideration. The transition, sources said, will be carried out in New York, where senior staff will meet with Trump regularly, and in a large Washington, D.C.-based office established for transition work. Most of the president-elect’s transition team will work out of the D.C. office. Top-level briefings will be conducted at Trump Tower. The transition team completed all transition binders on schedule last Thursday. They covered cabinet secretaries, domestic and foreign policy, White House operations, timelines for the transition and national security. At this stage, the two dominant Trump transition advisers are New Jersey Gov. Chris Christie and Alabama Sen. Jeff Sessions, both of whom the president-elect mentioned in his early morning victory remarks. The leading candidate to become White House Chief of Staff, sources said, is RNC Chairman Reince Priebus. Trump called Priebus an “all-star” in his victory remarks and allowed him to make a brief statement at the podium. Sources said Priebus is open to taking the post and many Republicans consider him the best conduit between Trump, a sure-fire outsider, and Republicans on Capitol Hill. Non-political, career intelligence agents are waiting to brief the campaign and president-elect as soon as his team requests it. They are not part of Trump’s internal transition meetings today. President Obama has already authorized guidance on the type of intelligence he deems important for the president-elect to get briefings on. Up until January 20th, Mr. Obama will be able to weigh in and authorize what is disclosed. As soon as Trump selects his cabinet appointees, the intelligence community will expedite their security clearances. Once that happens, they will also receive briefings. Separately, the intelligence community has not concluded its probe into Russian influence on the election. CBS News’ Arden Farhi contributed to this report.